We all know and love the Teenage Mutant Ninja Turtles. I remember watching the cartoon when I was younger, but it seems the Heroes are still favourites now too. And, I understand why, especially with the new range of toys available. The Half Shell Heroes toys are the new toy collection from Flair Plc. This range is aimed at children aged 2-5 years old. So the younger fans can still get involved in fighting against baddies and crime! 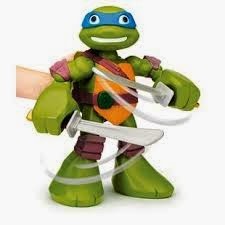 The range is great and is really good for even the smallest of hands, who struggle with the larger TMNT toys. We also received a personalised Christmas card from the Hero’s, happy faces all round! 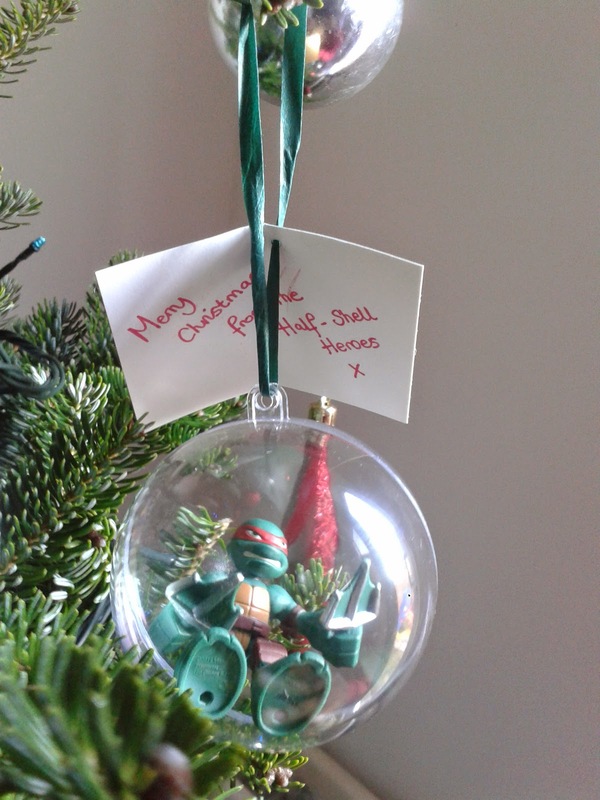 We received a very festive Half Shell Hero, in a bauble! My children were both extremely happy, as they had just put up their Christmas tree and this was the perfect bauble for them. 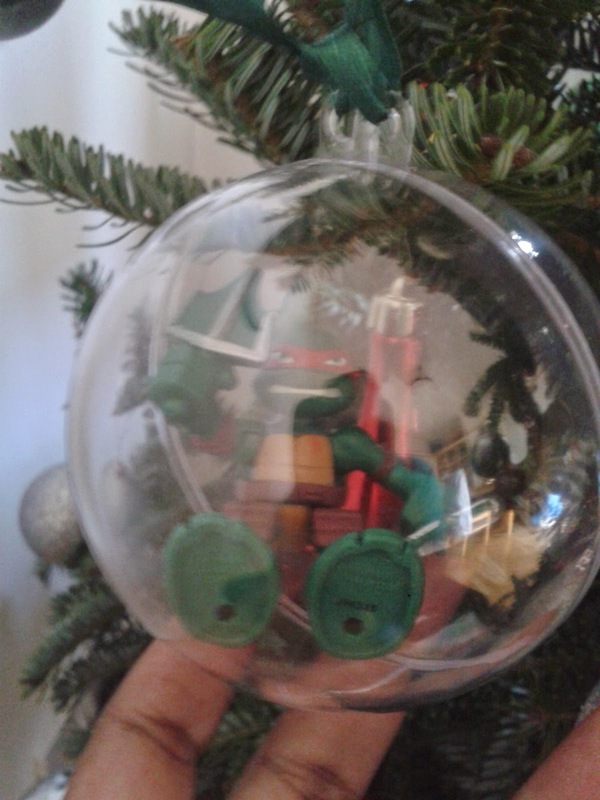 Inside the bauble was a Rapheal (my boys favourite one!). The toy is very cute, not so harsh looking, a little softer around the edges. There are loads of characters to collect in this Half Shell range. Available from all good toy stockists.The Half Shell Heroes are perfect for Christmas stockings or as main presents. My two can’t wait to start collecting them all. Disclaimer: I was sent this product, but was under no obligation to write a review. All opinions and views expressed are my own.